A fun-filled seaside caper full of favourite fairytale characters, with a positive message about overcoming worries and anxiety. 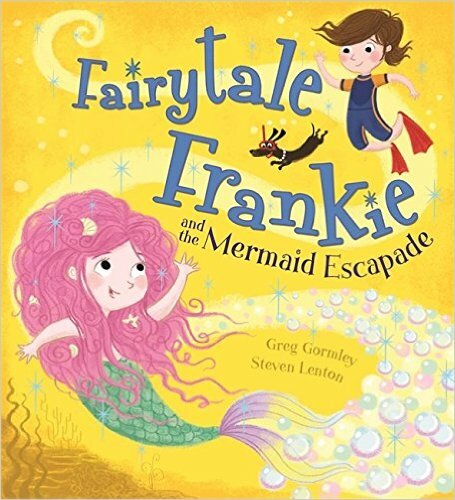 When Fairytale Frankie meets a worried mermaid, a wizard lifeguard, a surfing prince and a talking parrot, she knows it’s going to be an unusual day at the beach. Everyone needs Frankie’s help – the scary sea monster is coming, and no one knows what to do! Can the fairytale friends learn to be big and brave together?